Joining us today is a guest blogger, filmmaker Harvey Puttock. Our thanks to Harvey for his valuable insight! Take it away Harvey! 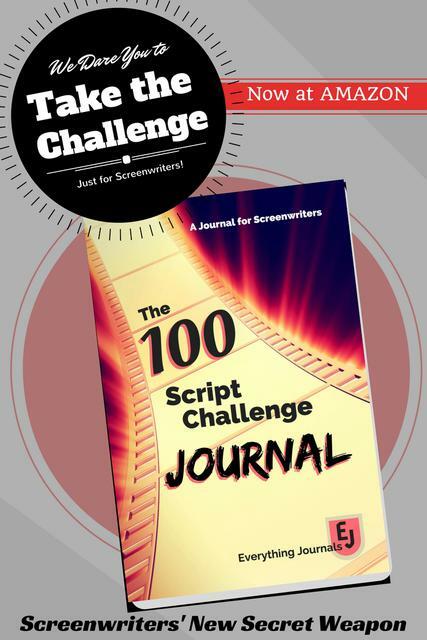 Let’s be honest, screenwriting can be tricky, otherwise, everyone would be doing it. But it’s a new year, so now is the time to set new writing goals. These five tips on screenwriting that I learned while making my short, The Many Faces of Beth Jones, should help you on the way. Filmmaking can be expensive, so before beginning your script it’s good to know how much money you have and write in a way that fits your budget. As a poor starving artist myself, I wrote The Many Faces of Beth Jones knowing that I couldn’t afford many locations, meaning that I used an easily-accessible office and a cinema screening room – both locations I knew I could use with little-to-no money. This doesn’t mean you have to limit your ideas though; you just have to find creative, cost-effective ways to do it. The key is in the name: short film. Writing films is different from other forms of writing such as novels, and you don’t want to waste too much time with needless setups and descriptions. You never want the film or scene to outstay it’s welcome – especially with comedy. Writing can often be seen as a solo act, but it is more fun if you work with others. Surround yourself with like-minded people and find a group of screenwriters to work with. You never know who might be able to help you crack that tricky scene or make that joke land better. By sending your scripts to others you get fresh eyes on it and therefore a new perspective. Dialogue can often be the cornerstone of any script, especially when writing comedy. Characters in a film don’t necessarily speak like people in real life, but it’s important to have authentic dialogue that works in the world that you’ve created. A good way to see this in practice is to read the dialogue out loud to yourself – does what your characters say make sense? Is it too jarring? It’s also important that each character has a unique voice, remove character names from your script and see if you can tell which character says which thing, or if they all sound the same. To find out more, you can reach Harvey on Twitter or Instagram @harveyputtock and thru his website: https://harveyputtock.co.uk/. And please check out his short comedy film, The Many Faces of Beth Jones, to see all of these tips in action! You are welcome! Thanks for checking us out!